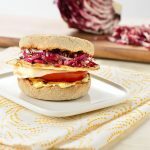 Chia seeds are packed with fibre, protein, and Omega-3 fatty acids. Make this tasty and simple blueberry chia pudding as an easy breakfast or midday snack. 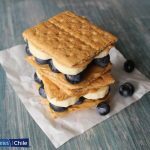 Layer it with multiple layers of blueberries and other fruits for a fancier snack that looks as good as it tastes! In a 1-quart mason jar, combine almond milk, chia seeds, maple syrup, vanilla extract and sea salt. Whisk all ingredients thoroughly, making sure that every little chia seed at the bottom of the jar becomes well integrated. Cover and refrigerate. After 30 minutes, give the jar a few good shakes to stir the ingredients. Repeat after another 30 minutes, then let the chia pudding continue to thicken in the fridge for 3 hours or overnight. 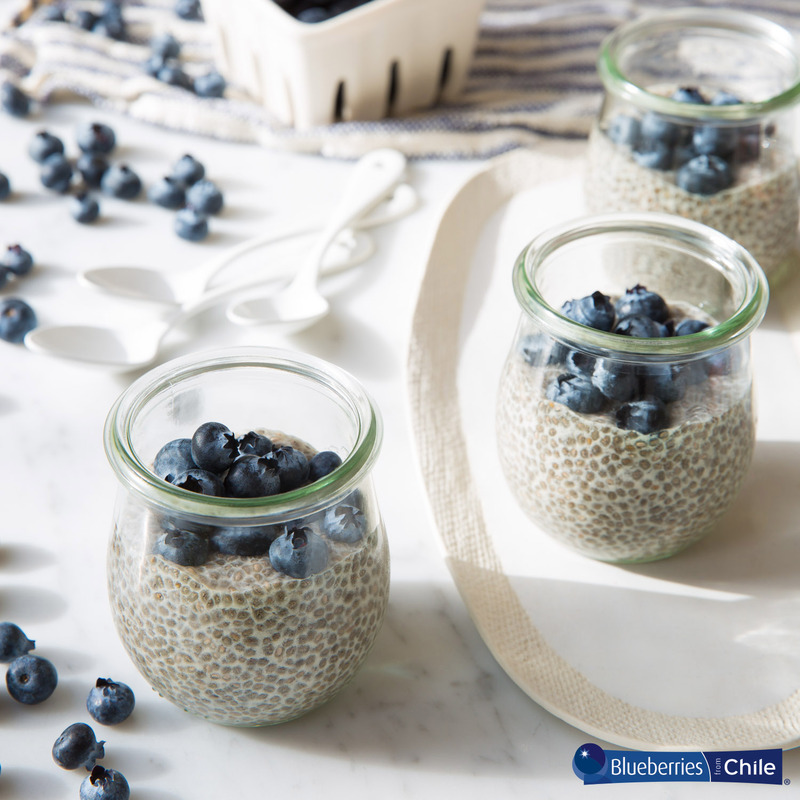 In the morning, scoop chia pudding into individual jars, top with fresh Chilean blueberries and enjoy! Note: if your pudding ends up being a little thick for your liking, feel free to add a little more almond milk until you have the silky consistency you’re looking for. 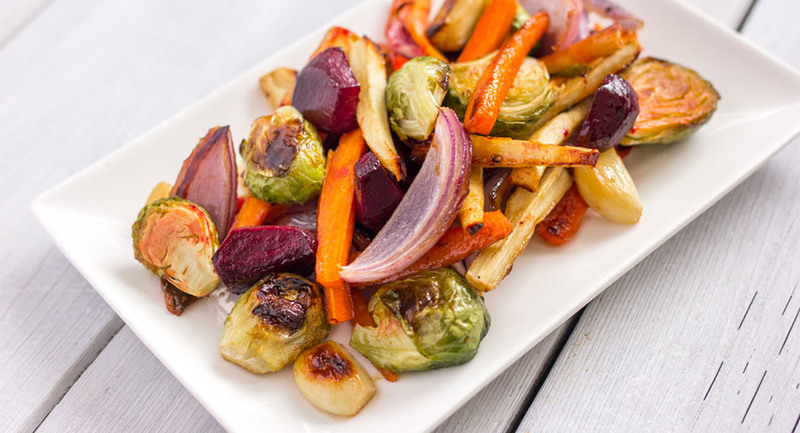 This recipe is kindly provided by Fruits from Chile.